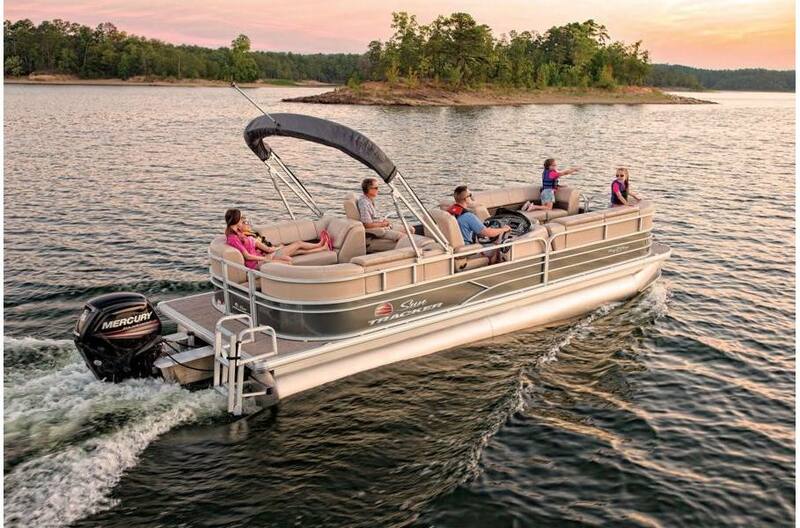 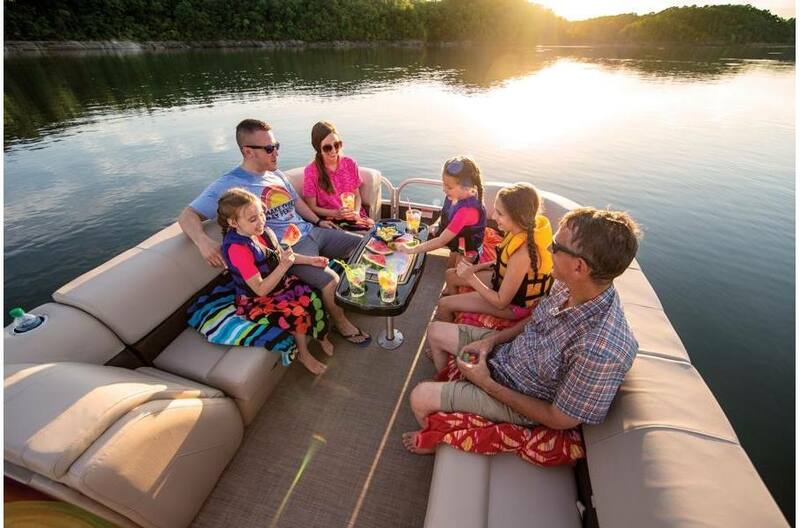 At a whopping 26' 2" long and 8' 6" wide, the PARTY BARGE 24 DLX is the ultimate SUN TRACKER party platform, and the perfect place for multigenerational family get-togethers or excursions with ALL your friends. 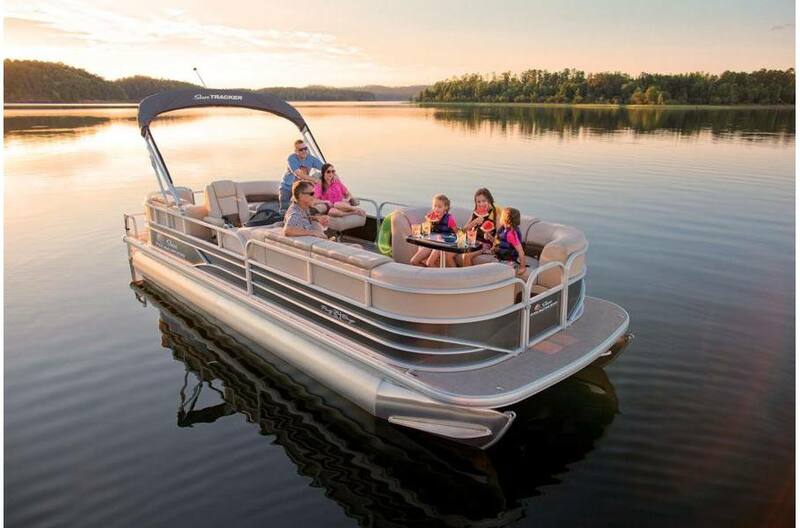 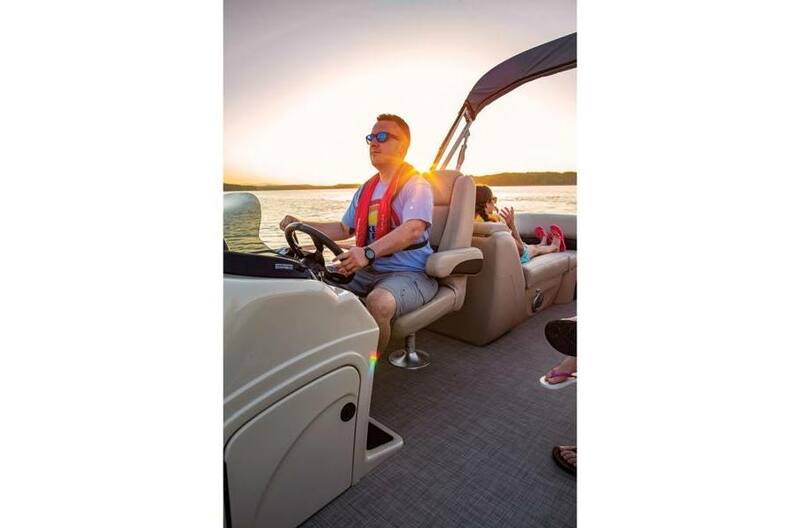 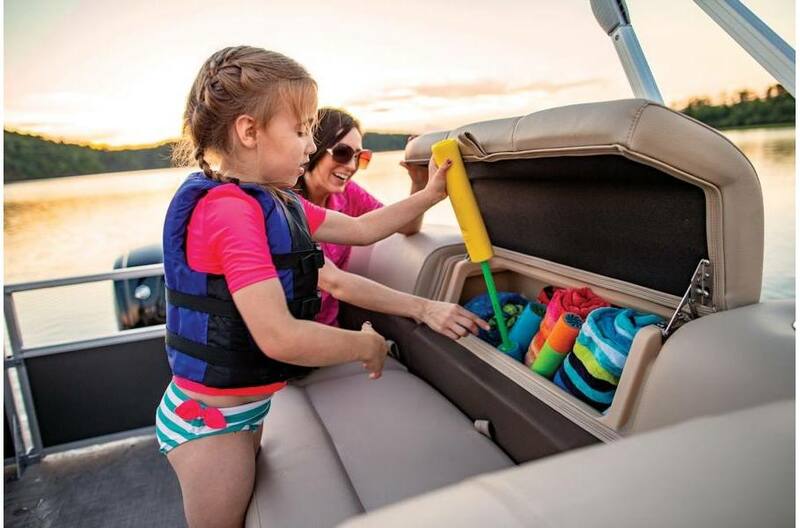 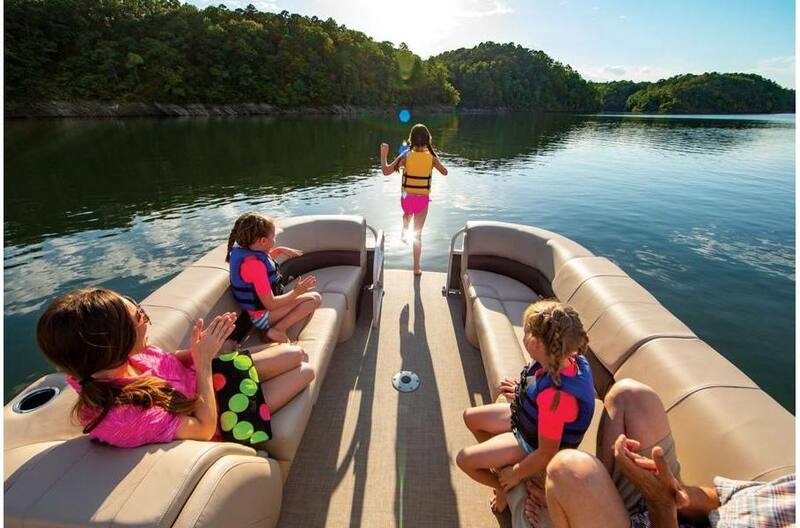 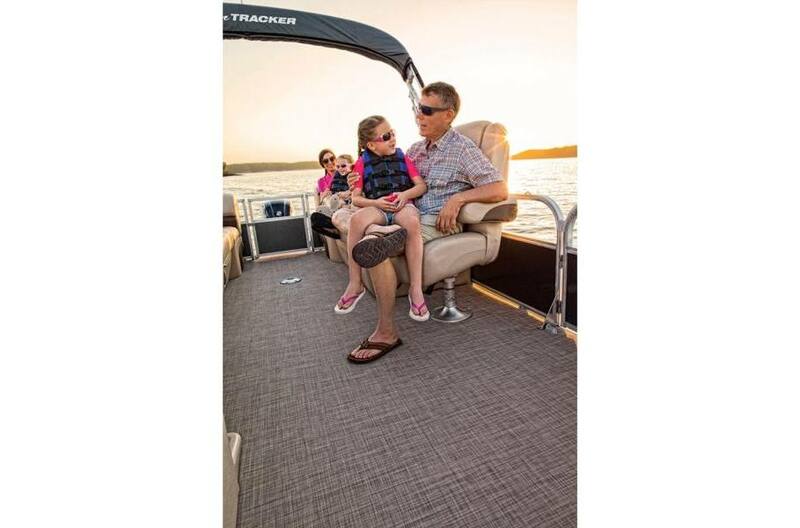 More than just massive, this platform offers a lengthy list of comfort and convenience features to ensure your every day on the water is as perfect as possible. 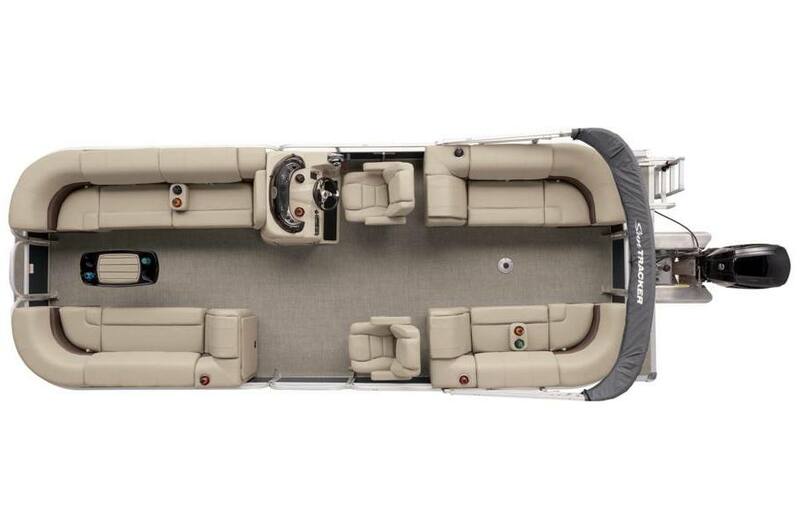 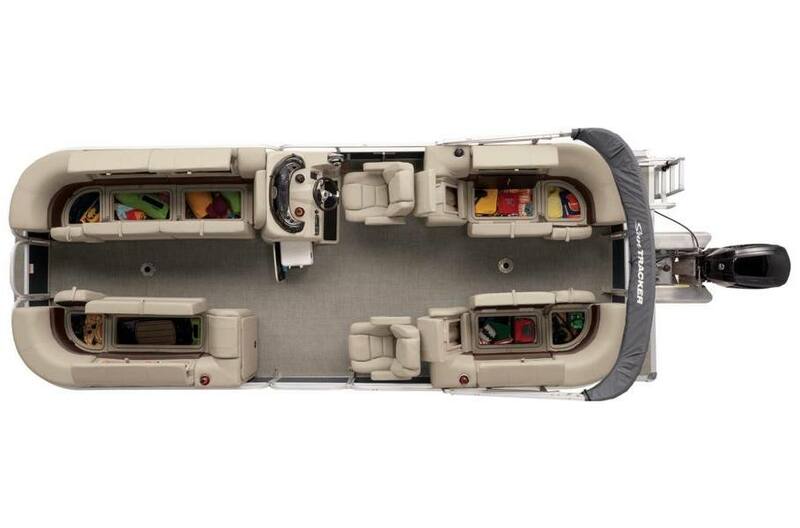 Four couches throughout all offer underseat storage and Stow More compartments. 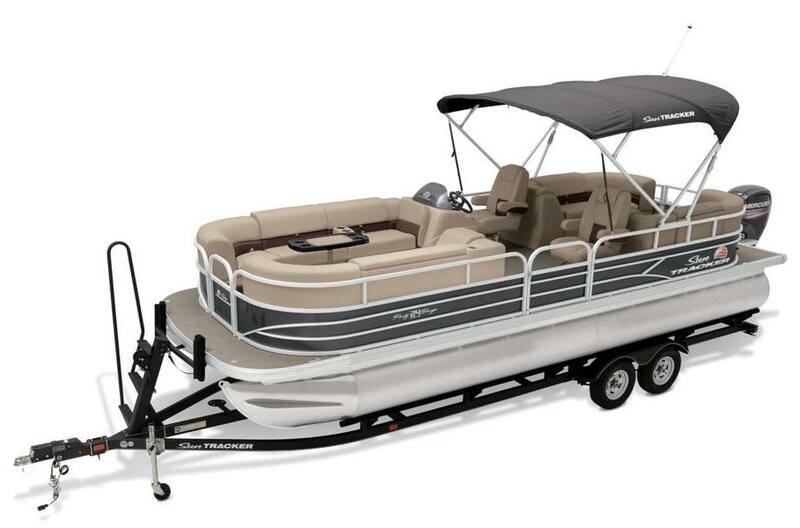 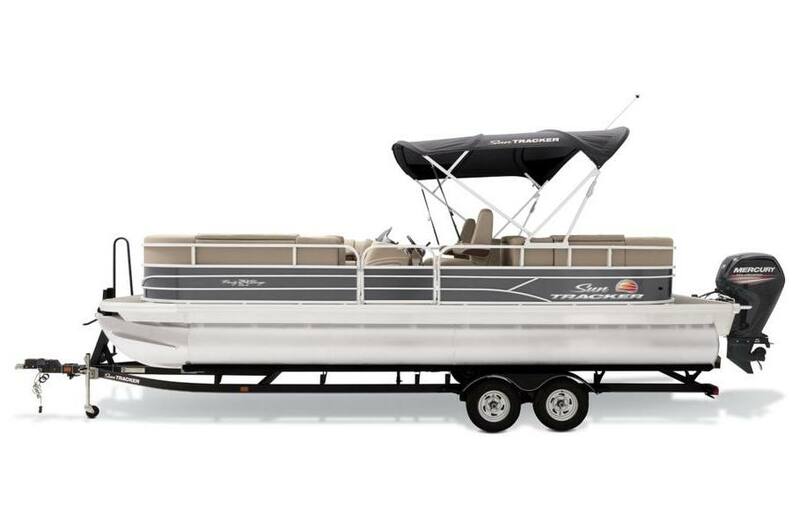 The PARTY BARGE 24 DLX also features a NEW helm chair for the driver (and a matching one for a passenger), cooler storage for eats and drinks and a QuickLift Bimini top deployment system. 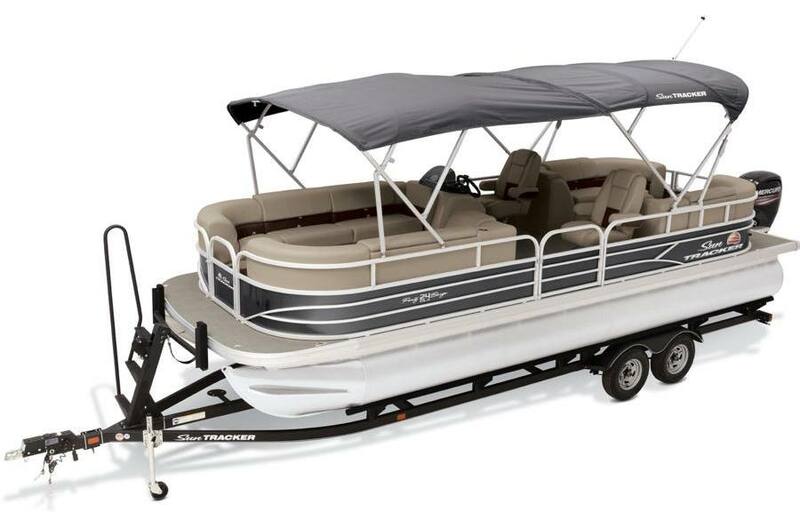 Pontoon log length: 23 ft. 7 in. 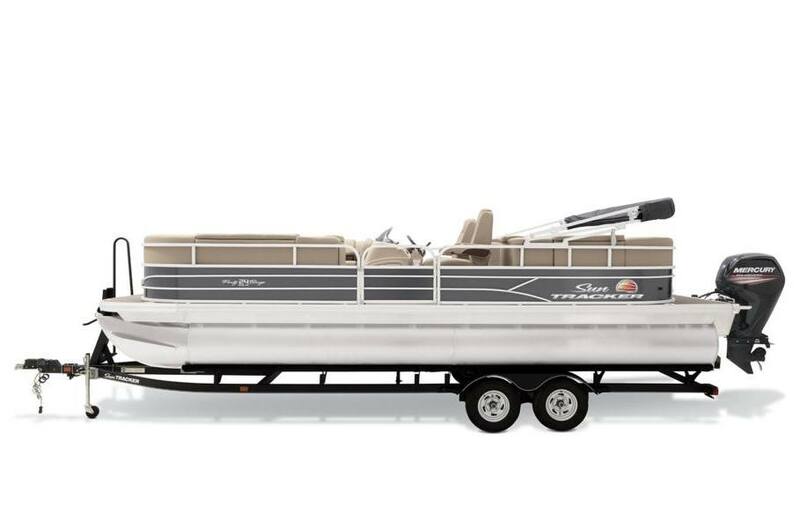 Average dry weight: 2200 lb. 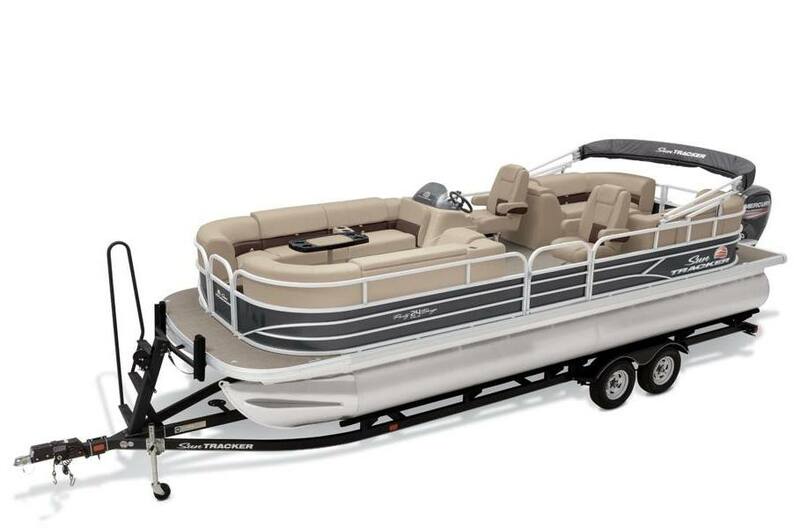 Average package weight: 4361 lb.